When you’re ready to watch your television, you want to see the screen, not a stack of audio and video components. 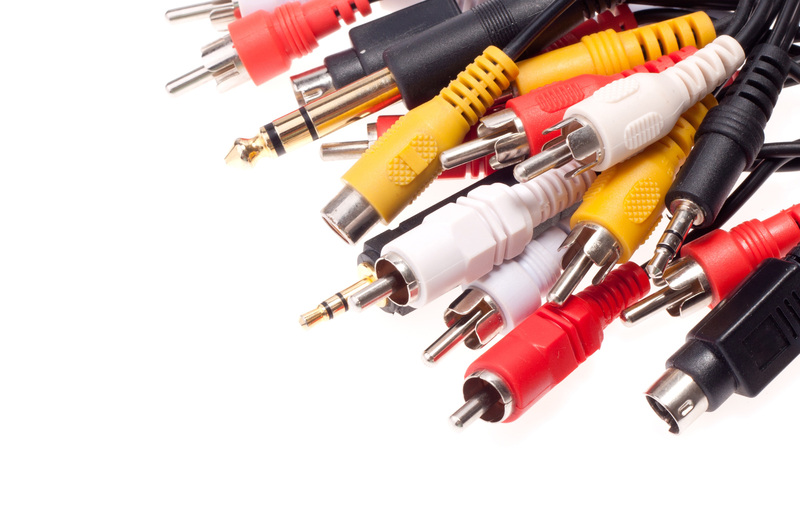 Home Theater Solutions routinely hides these components in a mechanical room or closet space that can centrally distribute the audio and video to the various rooms in your home. With a media server, each room in your home can have its own unique movie feed playing simultaneously! Sit back and enjoy the show.